Fallen Star Stories: Costa Book of the Year Award Goes to...FRANCES HARDINGE! Costa Book of the Year Award Goes to...FRANCES HARDINGE! Earlier this month, it was announced that Frances Hardinge had won the Costa Childrens Book of the Year. This out her in line for the possibility of winning the overall Costa Book of the Year Award. her fathers' research...and, unbeknownst to Faith, to escape a scandal about to be revealed that would disgrace her father and the entire family. When Faiths' father is found dead under mysterious circumstances, Faith embarks on a journey to uncover the truth. 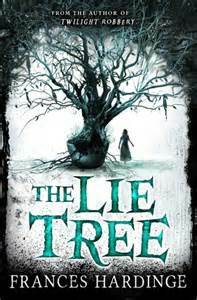 Part murder mystery, part Victorian horror, part historical fiction, The Lie Tree weaves a riveting tale that is spell-binding and compelling to any reader, regardless of age. Utterly mesmerising! 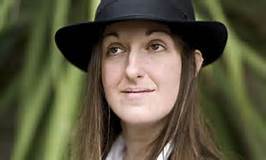 I have been a fan of Frances Hardinge from her first book, Fly By Night. Her memorable characterisation, scene depiction and intriguing plot lines are always outstanding, making everything she has written a pure joy and firm favourite. 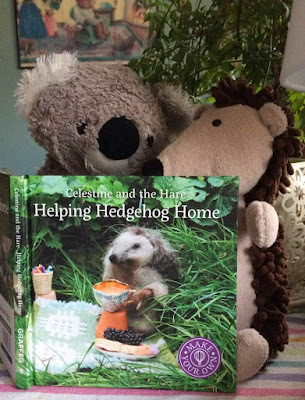 Frances writes with a genuine love of language and it's usage that is unparalleled. Congratulations, Frances Hardinge. You keep going from strength to strength.